Congratulations on your engagement! You are in one of the most exciting (and hectic) seasons of your life as you plan your wedding. Please check out our online calendar to get an idea of dates that are currently available for weddings. You can then contact the Parish Offices to arrange a date and location. Our office will mail you a copy of our wedding planning guidelines, which will give you information to be ready for the big day. We recognize that beyond the wedding day there is married life. To assist in that preparation, we will provide you with opportunities before your wedding to explore these important details, including communication, intimacy, children, finances and faith. 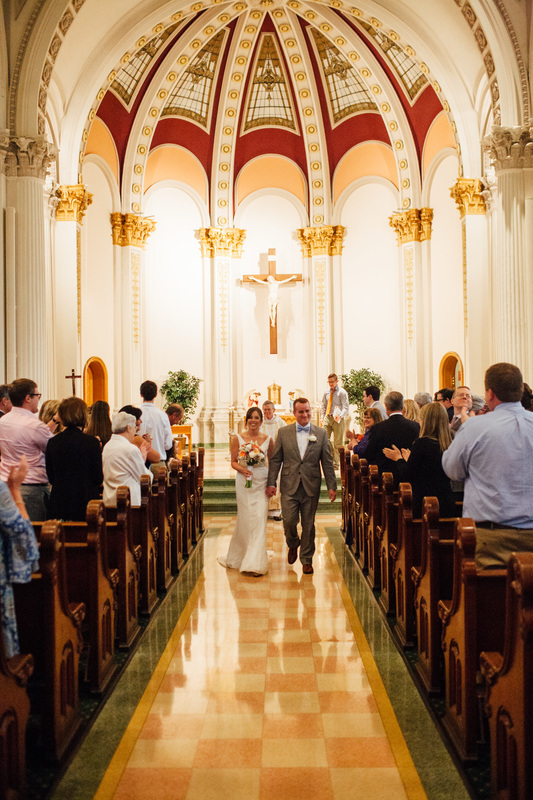 Please Note: The Archdiocese of Louisville requests that a couple wishing to marry in the Catholic Church please contact the Parish Offices no less than six (6) months prior to the date of the wedding. 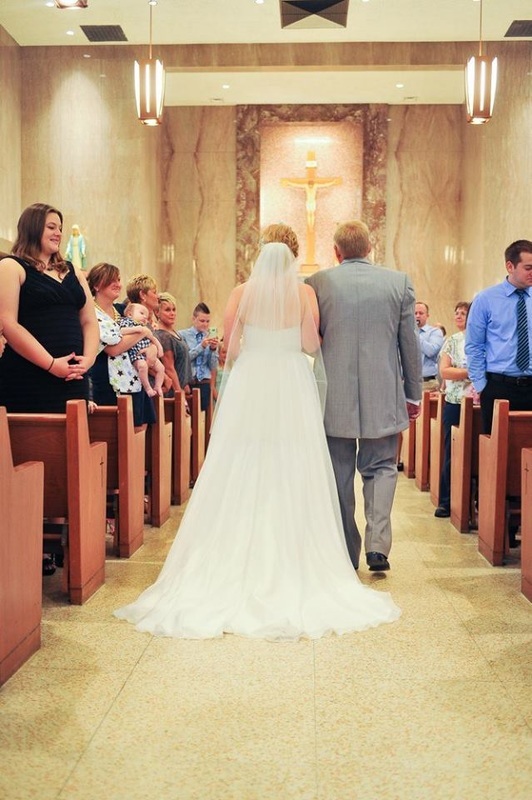 No date for the wedding should be made prior to meeting with the Pastor and checking the availability of our parishes. 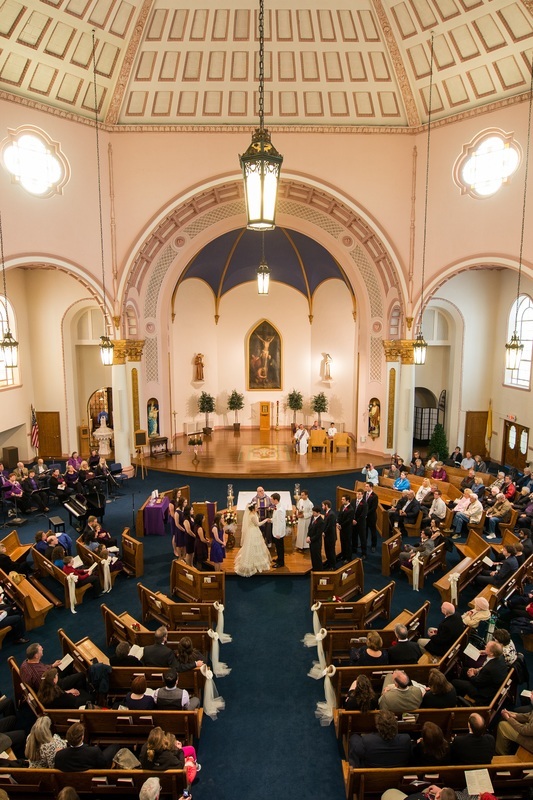 CLICK HERE to take a virtual tour of our three parishes.